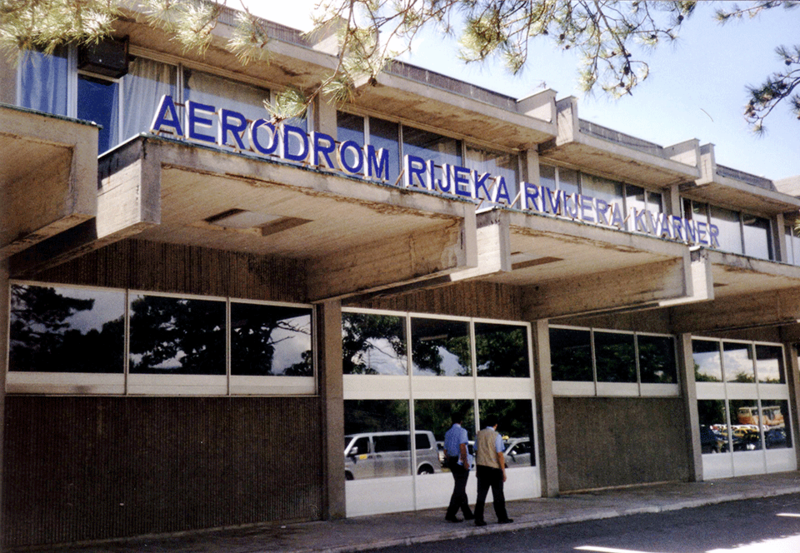 The Rijeka-Krk Airport is 30 km away from the city center of Rijeka and is located on the island of Krk. 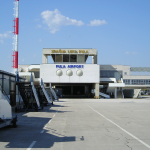 The flight to Rijeka is a great choice for traveling to the islands of Krk, Cres, and Lošinj, as well as for any destination in the Kvarner Bay area. 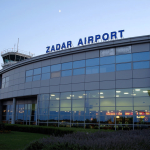 Certainly the easiest and most convenient way for anyone traveling from the airport of Rijeka or some other destination in the area is a pre-booked transfer. In this case you are sure to have a driver waiting for you on arrival. 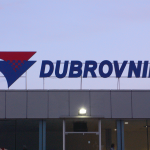 You can check the detailed offer and prices for transfer to any destination in Croatia here. If you have decided to rent a car from the airport and go to Rijeka or some other destination, note the price of crossing over the Krka Bridge which is 35 kn. If you are traveling to Cres or Lošinj, first go to Valbiska. From Valbiska, there are frequent lines to Merag on the island of Cres. If you are considering a rental car from Rijeka-Krk Airport, you can check out the options here. Upon arrival of each planned flight at the airport Rijeka, a bus service is organized towards the center of Rijeka, which continue onward to Opatija. The cost of transport by bus to Rijeka is 50 kn and 70 kn to Opatija. Tickets can be bought on the bus. If there are no big crowds, estimated travel time is approximately 1.5-2 hours from landing. The bus to the airport from Opatija goes 3 hours before the planned departure. 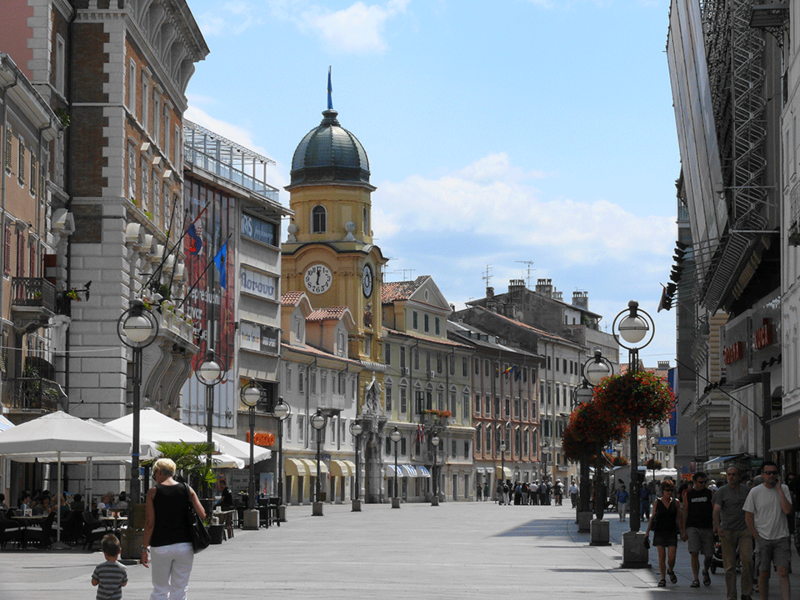 From the center of Rijeka, the departure of the bus is planned 2.5 hours before the scheduled take-off. You can check the timetables and check out the bus tickets here. There is a taxi terminal in front of the airport. Arrange the taxi fare before starting your journey because the rates are particularly high in the season.